A full review of their show that evening at the Academy 2 venue in Manchester can be read here! NEWS: Underoath release video for ‘Bloodlust’! 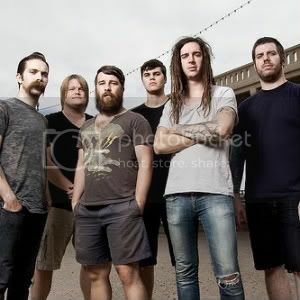 NEWS: Underoath announce they are splitting up!